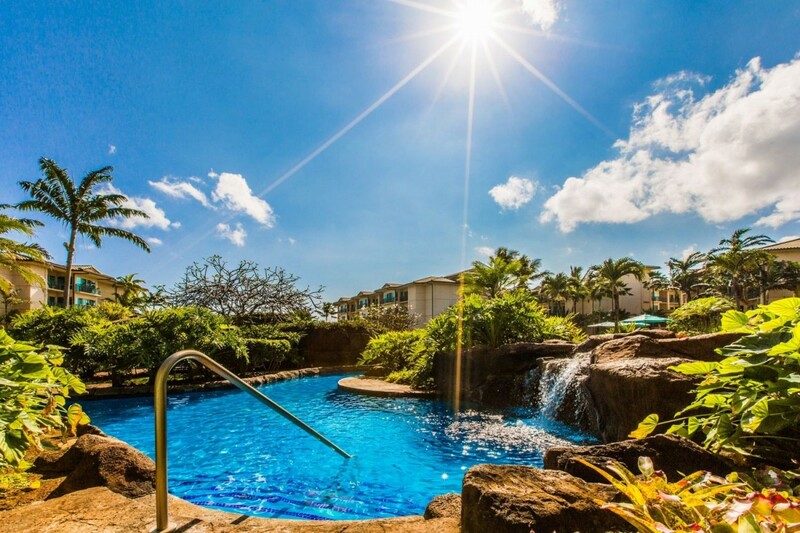 Your Dream Vacation in Paradise! 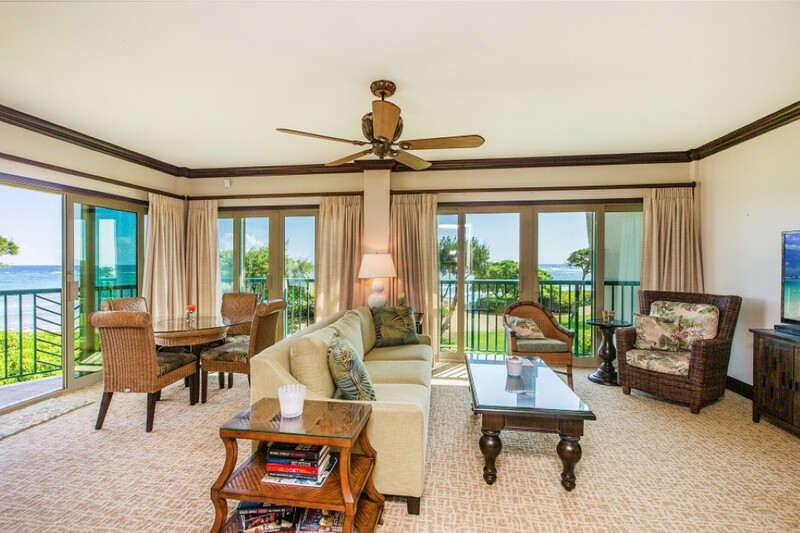 Royal Beachfront Penthouse Villa an exquisite Ocean Front Villa, our Newest Listing! 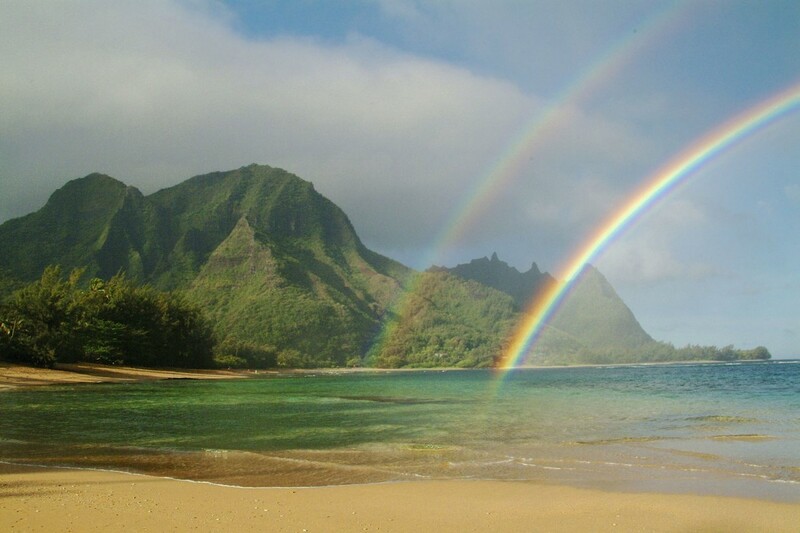 Located in Oceanfront A Building, the most desired building at Waipouli Beach Resort on Beautiful Kauai. This Beachfront/Oceanfront Penthouse Villa boasts hosting Robert Downey Jr. while filming Tropic Thunder. 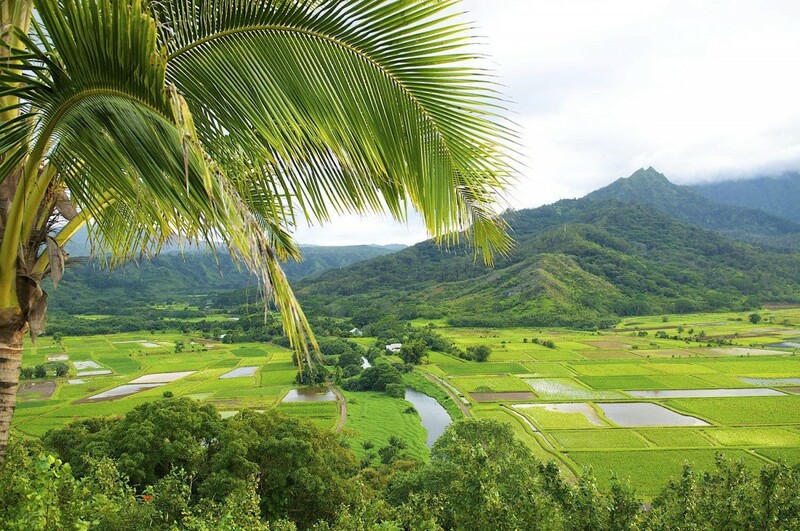 Come stay with us for breathtaking views of the sparkling azure blue Pacific waters! 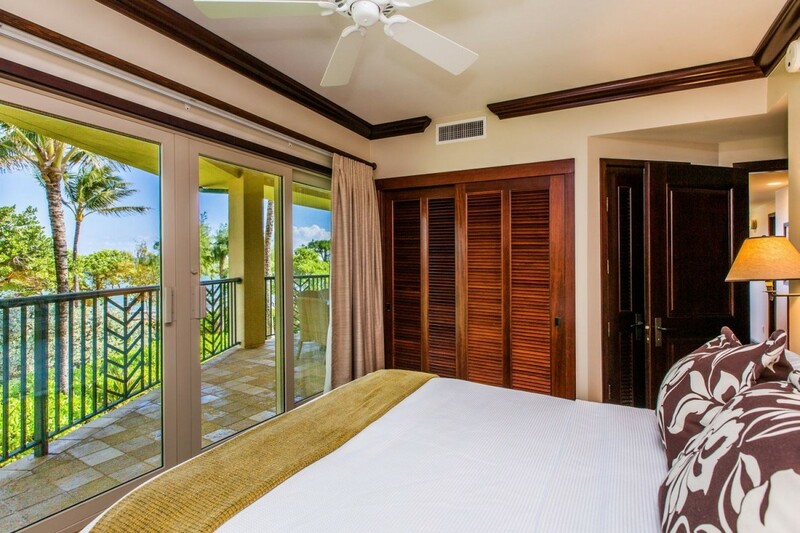 This stunning two bedroom, three bathroom Ocean Front Penthouse Villa features one king-sized 'Heavenly Bed', a queen size bed in the 2nd master suite and New queen size sofa sleeper comfortably accommodates up to 6 people. 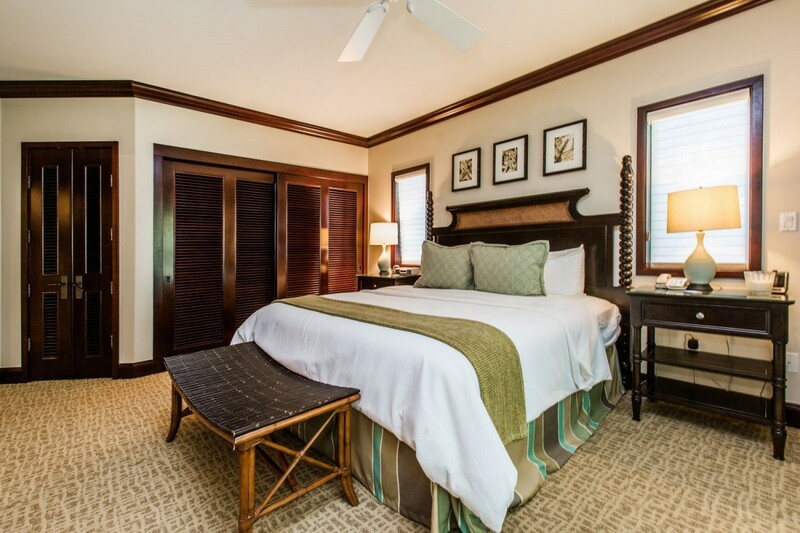 Each bedroom and the living room have LCD flat panel wall mounted televisions with DVD players. 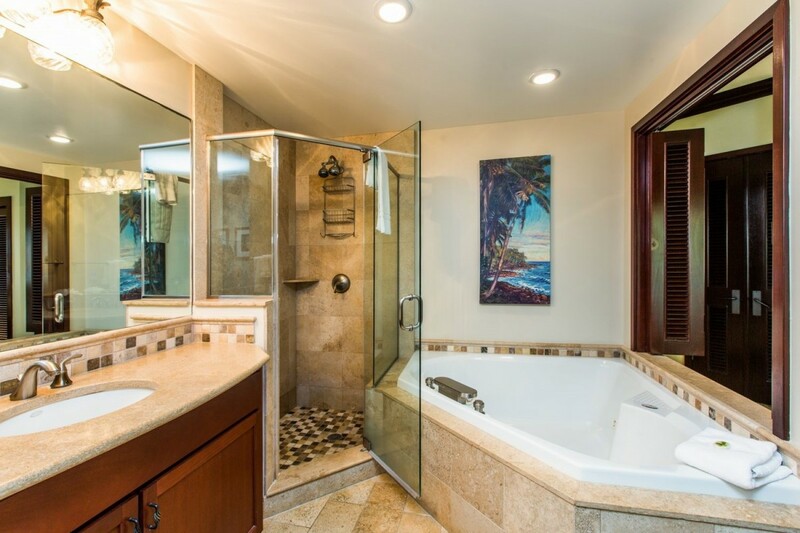 The three bathrooms, include two with showers and jacuzzi tubs! 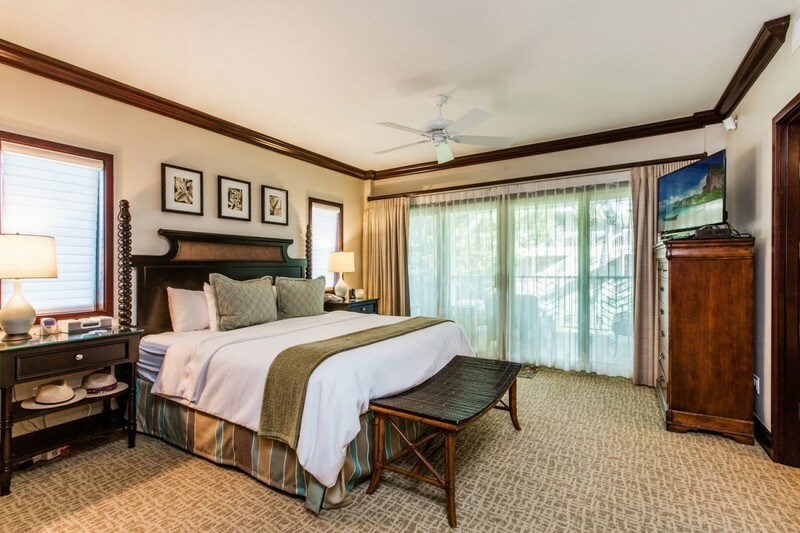 There is central AC in the condo as well as a washer/dryer for you to use for laundry! 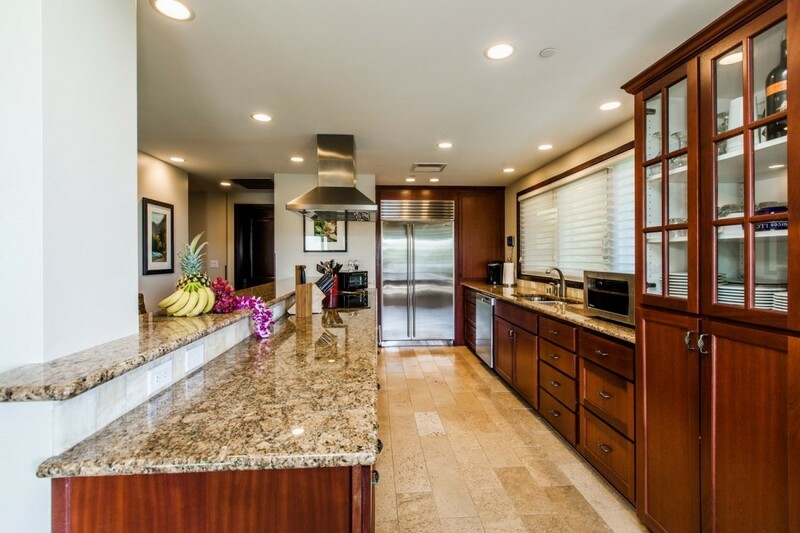 The furniture and accessory package is top of the line with granite countertops, Peruvian travertine stone, plush carpet, custom African mahogany cabinetry and tinted Fleetwood windows to ensure privacy. 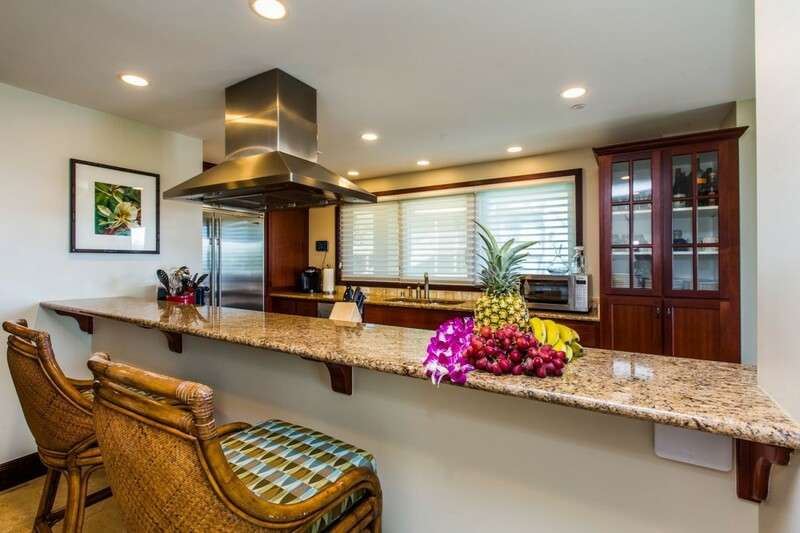 The gourmet kitchen boasts brushed stainless steel Sub-Zero refrigerator, Wolf cook-top, Convection oven and built-in microwave, and dishwasher. 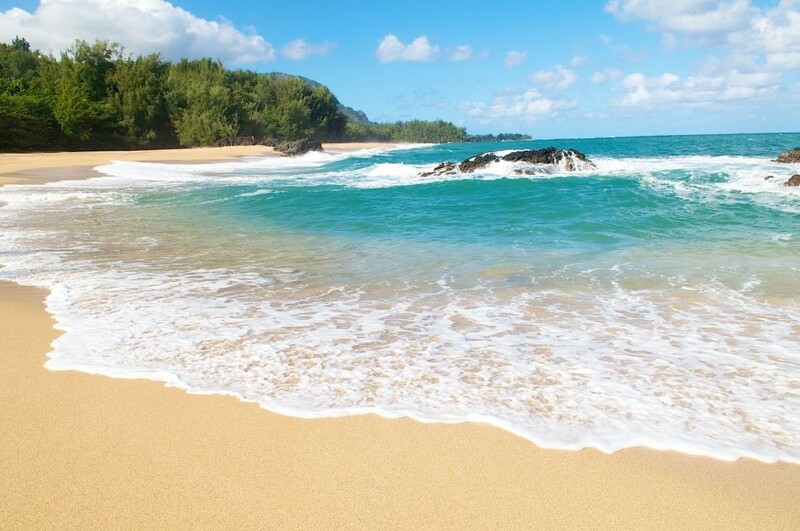 Call today to book your dream vacation! 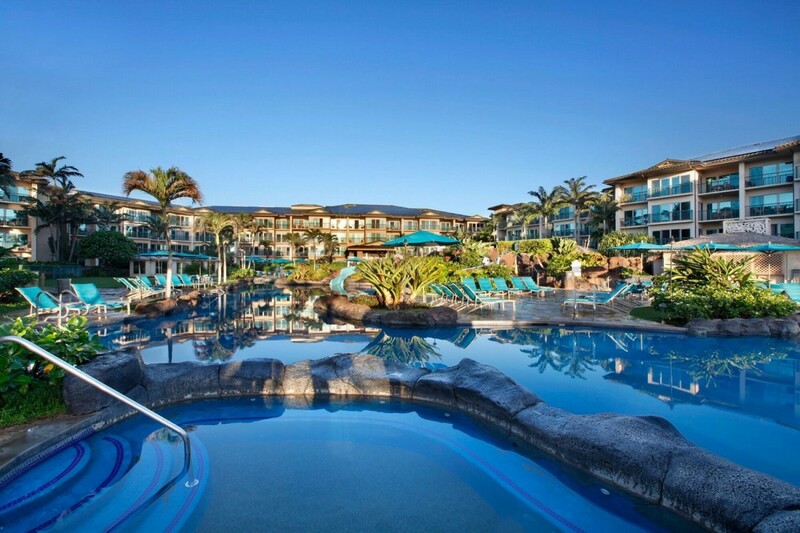 This luxurious family friendly resort has all the modern day amenities you would expect from a Five-Star Resort, including a heated water lazy river pool with three waterfalls, two water slides, three sandy bottom Jacuzzi spas, children's sandy beach pool, a beachfront restaurant and bar, and the Spa by the Sea. 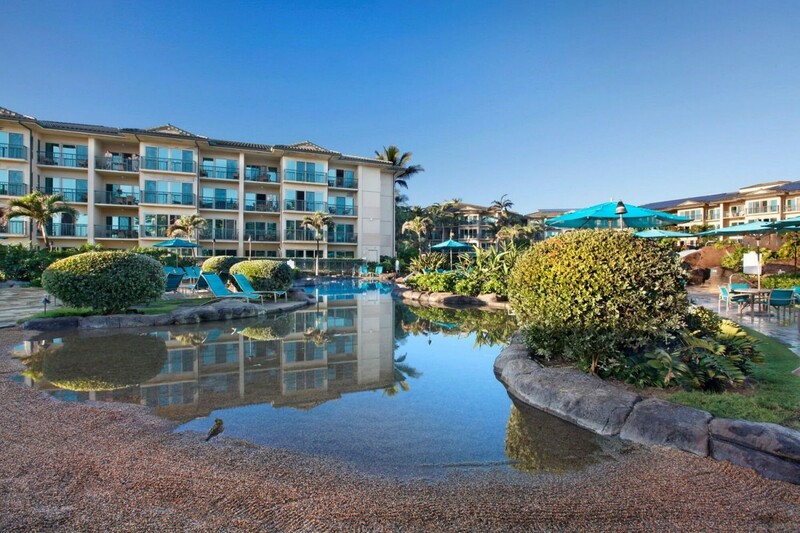 Please contact me with information regarding Waipouli Beach Resort A207. 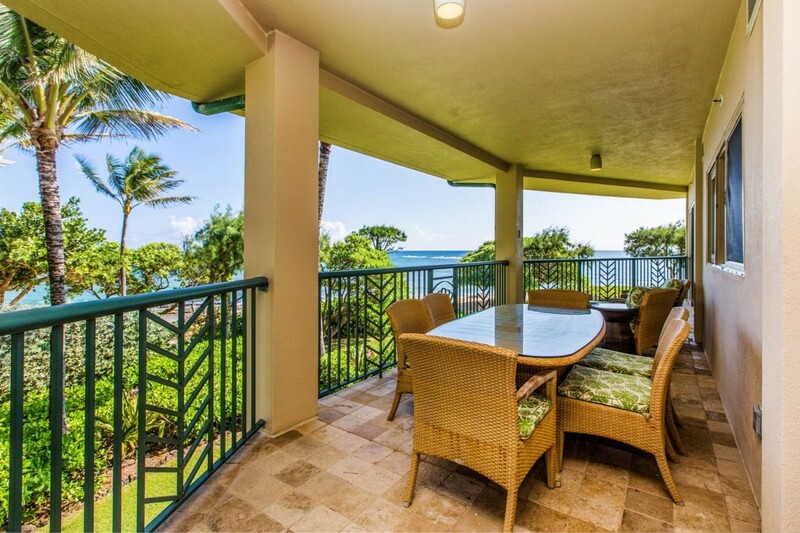 This condo had absolutely breathtaking views of the ocean. 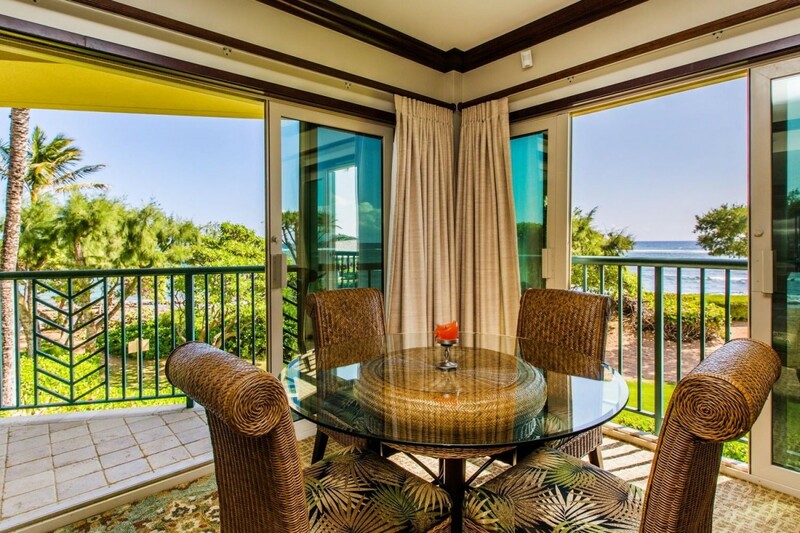 Every morning, we opened up the doors of the lanai and the window and could eat breakfast with the sun rising over the ocean. It was amazing. The place itself is clean, well-kept and Candace was very helpful when we asked for things. It does not face the pool which is lovely because it is quiet. The pool itself was very fun for the kids and clean and well-maintained. The location was convenient to nearby restaurants and little shops. Amazing Penthouse Unit	5 STARS! 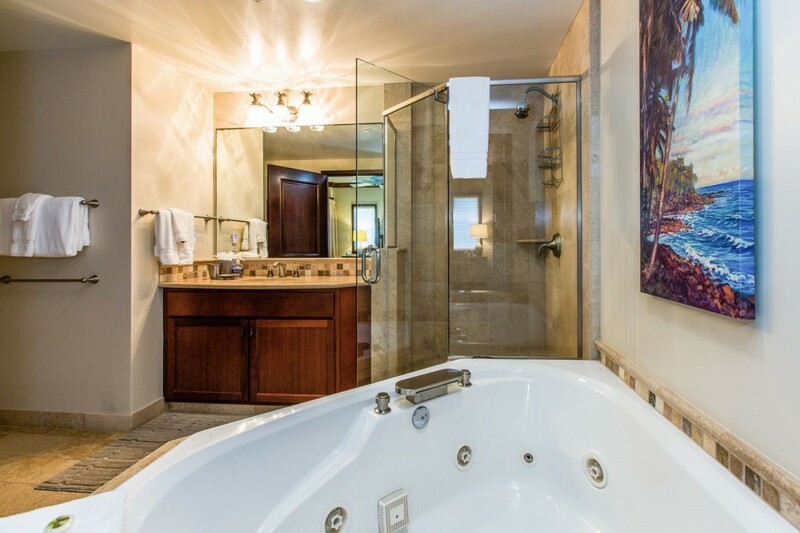 Condo is excellent - really large - although we were only 1 couple - it has 2 bedrooms and 3 full bathrooms and a large well equiped kitchen which had been upgraded with high end appliances. The furnishing is also in tip condition - no stained or worn upholstery !! There's also an ensuite laundry - with modern large appliances. 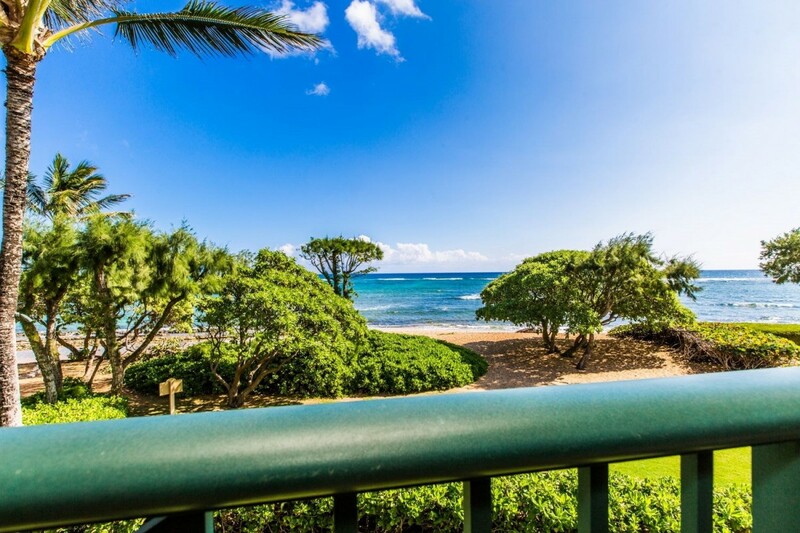 Our condo (A207) was right at the front of the complex of buildings with direct ocean views and access - naturally this position costs more than less well positioned units but well worth the additional price. 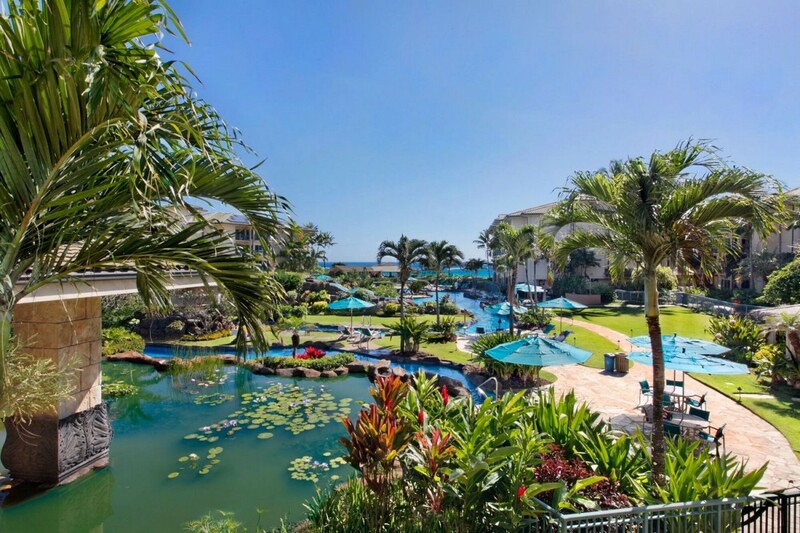 What we had not realised when booking is that this location (only 5 miles from the airport) is not where most of the hotels, boutique shopping and restaurants are located - for this you need to be in Poipu. So while there are 2 large grocery stores right across the street (which is very convenient) there aren't many fine dining restaurants within walking distance. Also while we were there the seas were very rough due to high winds making the beach somewhat dangerous. Of course you can drive to other beaches - most were also impacted by the high winds which did abate in the last day or 2. 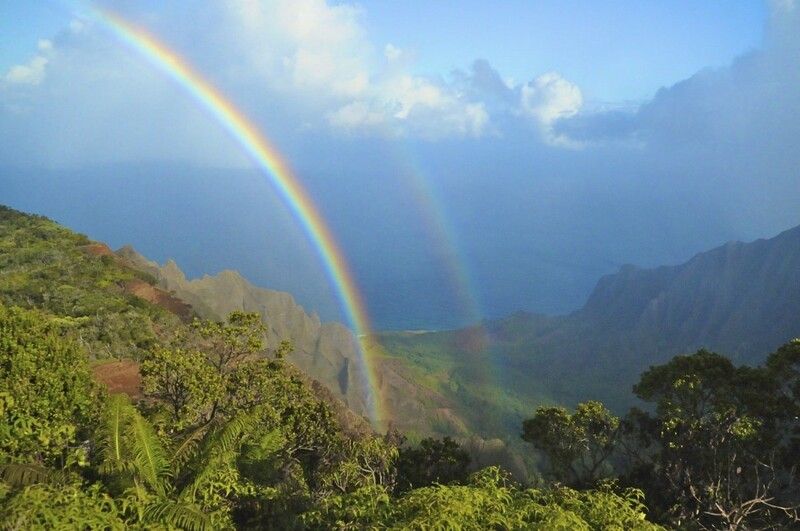 Otherwise the location is good if you want to explore other areas of Kauai - Waimea Canyon and Napali coast (Kapalau hiking trail) - both are must see/do while in Kauai. 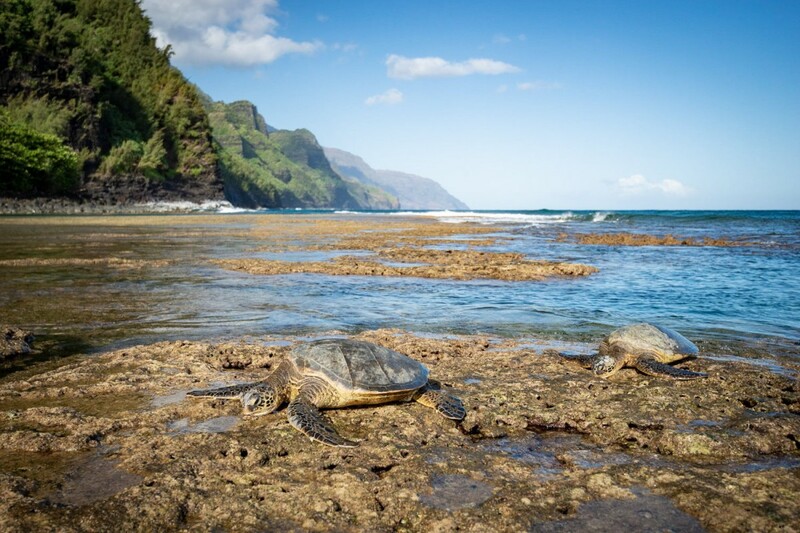 Best Location and resort on the island! Pictures are 100% accurate. Room was huge, clean and well appointed. Resort, pool and restaurant were excellent. Very happy with the stay. Recommended to my best friend. The unit was spacious, very clean and very comfortable. 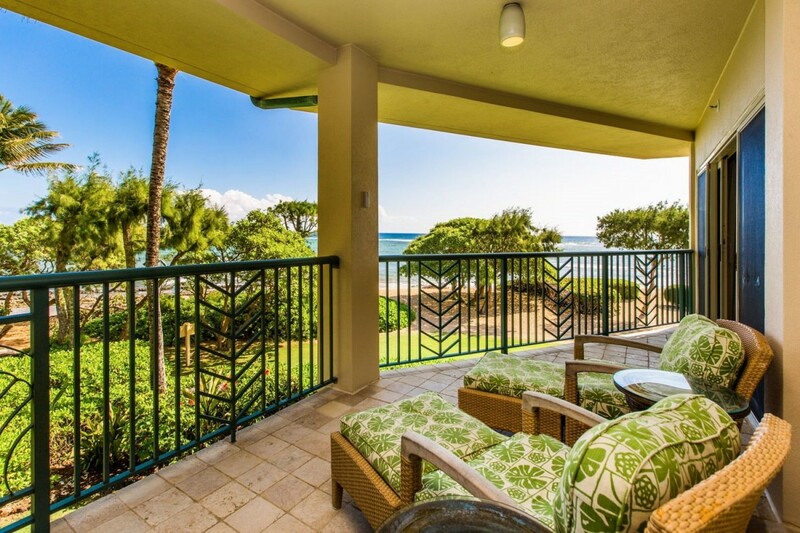 A great view of the beach and a lanai for lounging isn't the afternoon shade. Wonderful. The management company, and in particular, Candace, was great to deal with and very, very responsive. 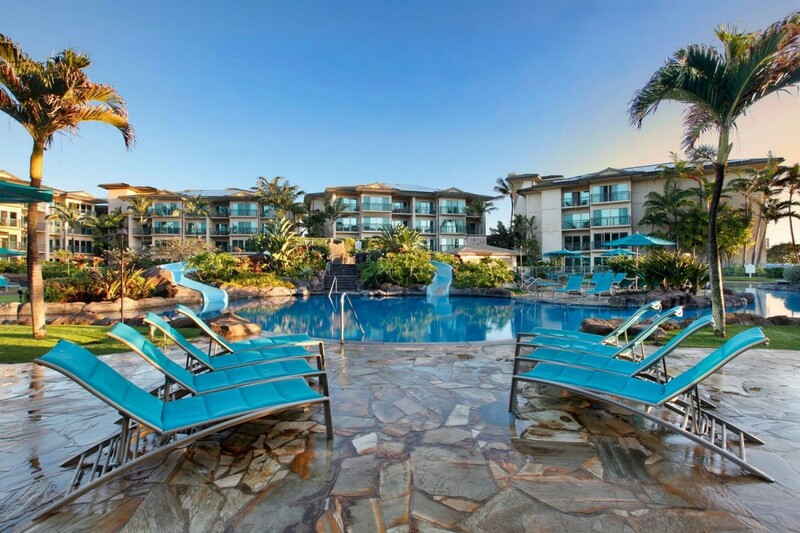 The resort is well maintained and the staff was very pleasant and willing to assist. The resort is just across the road from a Safeway for easy shopping. A path along the beach allows for a great early morning walk. In short, this place is great. I would not heasitate to book it again. I would recommend to my best friend. 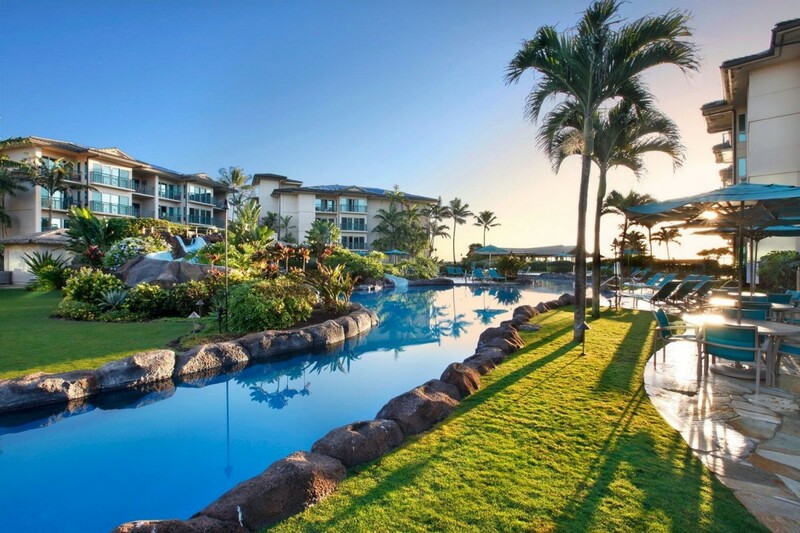 The resort is beautiful, and the unit is beautiful. All furnishings and finishings are top notch. There is a Hawaiian Monk seal who makes her home on the beach right ourside the condo. A beautiful thing to see.